JHE161W is a MCW Metrobus Mk1, which was new to the SYPTE in February 1981. This batch of vehicles (1837 to 1896) were unusual, as they were fitted with Rolls Royce Eagle engines, rather than the Gardner engine, which was more common place with other operators at the time. 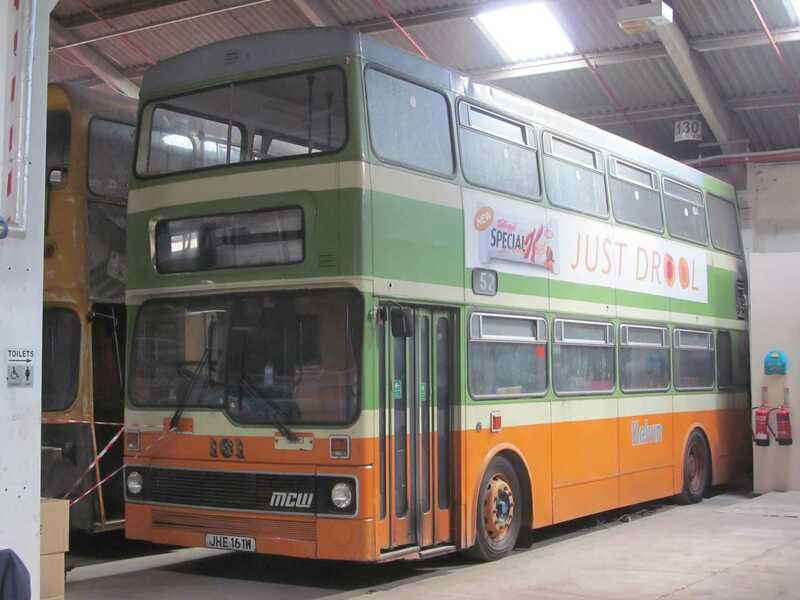 It operated from Leadmill Garage until its closure, and ended its service career in Sheffield at Olive Grove. 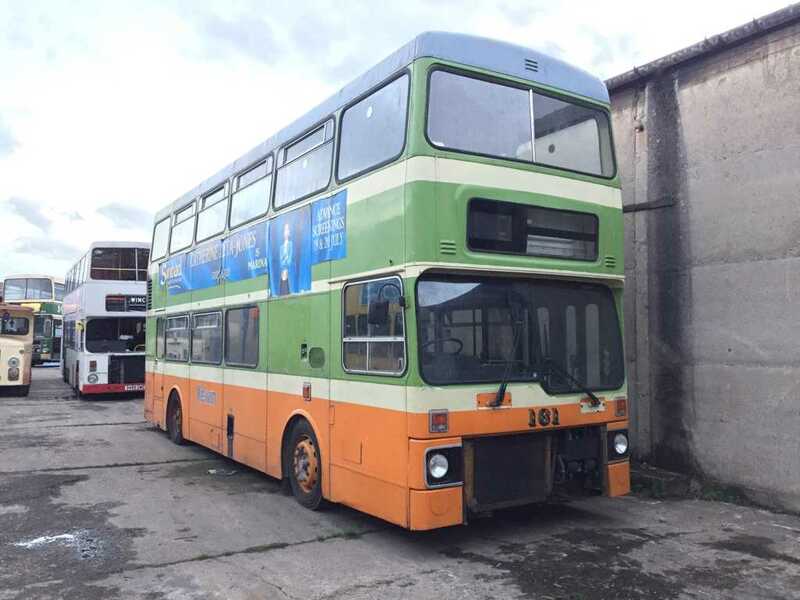 It was sold for preservation in 1999 and was rallied for a season, before being sold on for continued service in Halifax with the HJOC. After its time there had ended, it was sold for preservation in the Glasgow area. Eventually, it would made its way back ’home’ to Sheffield, but not before events took a turn for the worse. After a deal was done to purchase to vehicle from its Glasgow based owners, they were driving the vehicle to Sheffield when it caught fire at Ecclefechan. Thankfully, no-one was hurt in the incident, and the fire station was only 3 minutes away from where 1861 came to rest, thus preventing irreparable damage. The bus was eventually towed to Sheffield. The fire damage to the vehicle is limited to the engine bay, wiring, and rear glass fibre panels. All the parts to repair the damage and restore the vehicle have been obtained. Maybe one day it will be finished.